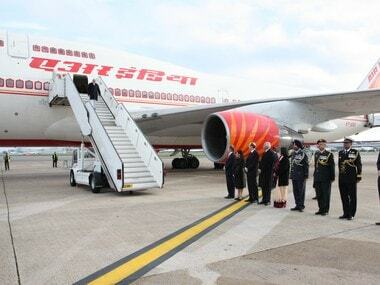 New Delhi: The Union Cabinet on Thursday gave its "ex-post facto approval" for the creation of a special purpose vehicle (SPV) for the disinvestment of Air India and its subsidiaries and joint ventures, a government statement said. The cabinet also gave its approval for the development of new greenfield airport at Hirasar in Gujarat's Rajkot district. 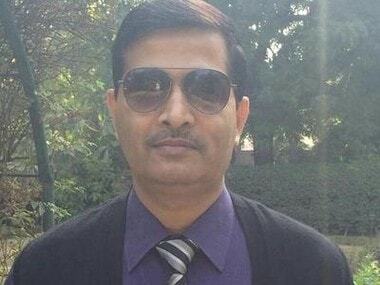 An SPV named Air India Asset Holding Ltd (AIAHL) was set up on 22 January last year as part of financial restructuring of the debt-laden national carrier. 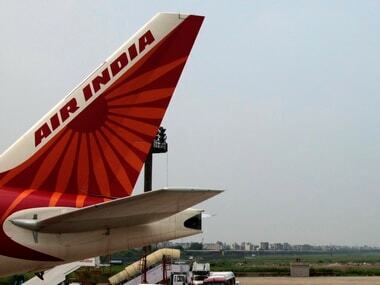 The statement on Thursday said, "The government has decided to transfer...to the newly-created SPV the debt of Air India Limited amounting to Rs 29,464 crore as well as non-core assets, painting and artifacts and other non-operational assets of Air India Limited". Moreover, the government said that the "subsidiaries which are not part of Air India strategic disinvestment viz. AIATSL (Air India Air Transport Services Limited), AIESL (Air India Engineering Services Limited), AASL (Airline Allied Services Limited) are to be shifted to the SPV". The board of directors of the SPV includes director finance as well as the chairman and managing director of Air India. It also has joint secretaries of the following government departments — corporate affairs, investment and public asset management, expenditure, economic affairs — as its board directors. The government will provide a total of Rs 3,900 crore for servicing Air India's loans transferred to the SPV, according to interim Budget presented on 1 February. 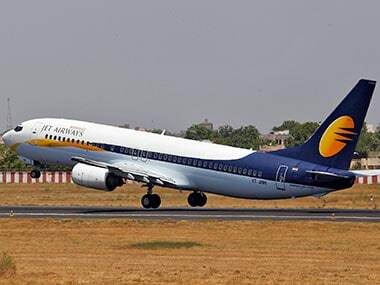 At a press briefing on Tuesday, Finance Minister Arun Jaitley said: "For disinvestment of Air India and its subsidiaries and its remaining assets, a special purpose vehicle (SPV)'s incorporation has got the approval." According to the documents presented in the interim Budget for 2019-20, the government has decided to allocate Rs 1,300 crore for the SPV this fiscal. Besides, Rs 2,600 crore would be provided in the next financial year. "The Union Cabinet has been given ex-post facto approval for the creation of the SPV and associated activities for the disinvestment of Air India and its subsidiaries/JV (joint ventures)," stated a government press statement Thursday.